Did You Know: According to IFB (Insurance Fraud Bureau), over 55,000 claims are linked to suspected ‘Crash for Cash’ scams? 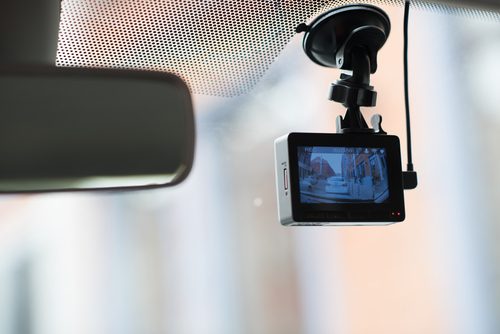 Here at Warrington Car Audio and Towbar Centre, we offer a range of dash cameras that keep an up-to-date video of any incidents that might happen while your driving on the road or, if your camera has this feature, while the vehicle is also parked* (Smart Power device may be required). This means that if something were to happen, you’d have video evidence to back up your version of events. And, with statistics suggesting that 1 in 10 personal injury claims can be linked to ‘Crash for Cash’ scams these days, it’s a system you can’t be without! 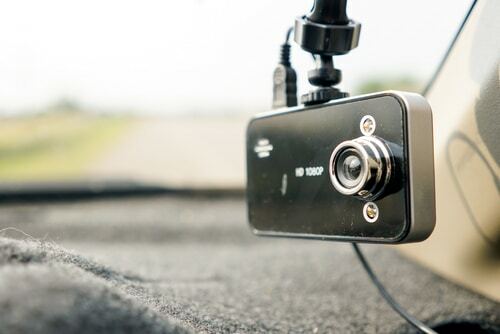 Normally your dash camera can be plugged into the 12v socket for power. By getting it professionally installed, the power cables can be professionally hidden behind the dashboard and hard-wired to your car’s ignition – getting rid of any unsightly wires in the vehicle, making it look like it was fitted direct at the factory. Can you afford to wait? Contact us today for the advice you can trust.